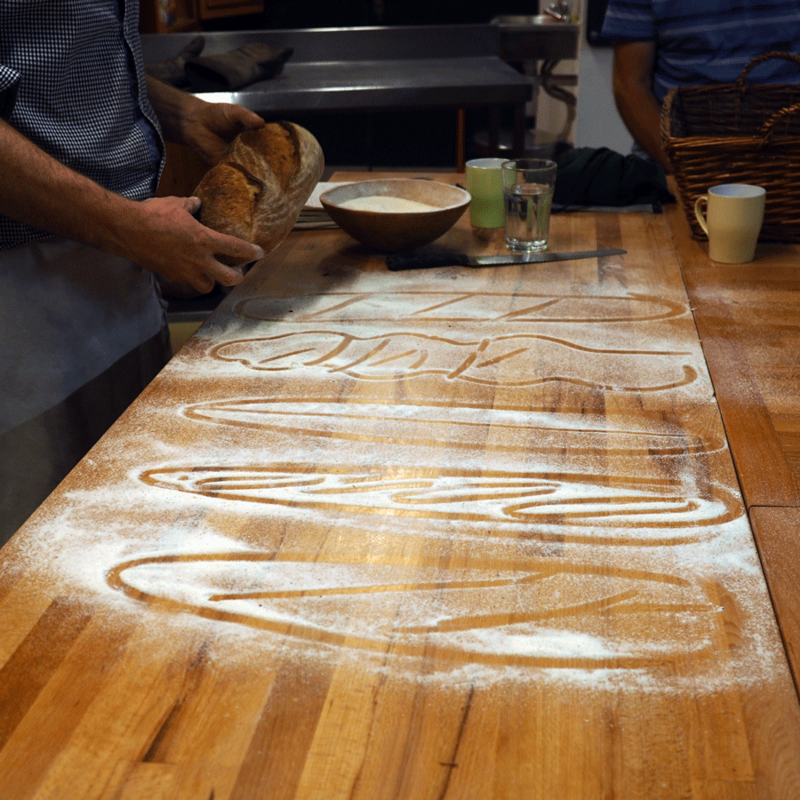 There's a riot going on in the world of bread. 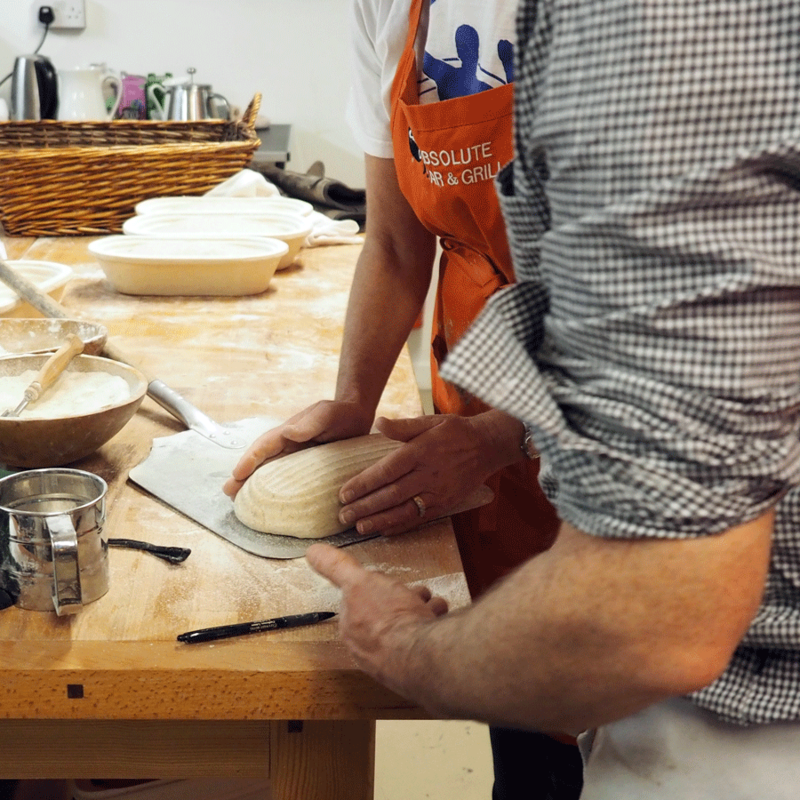 Sally McKenna makes with the dough in Cloughjordan. 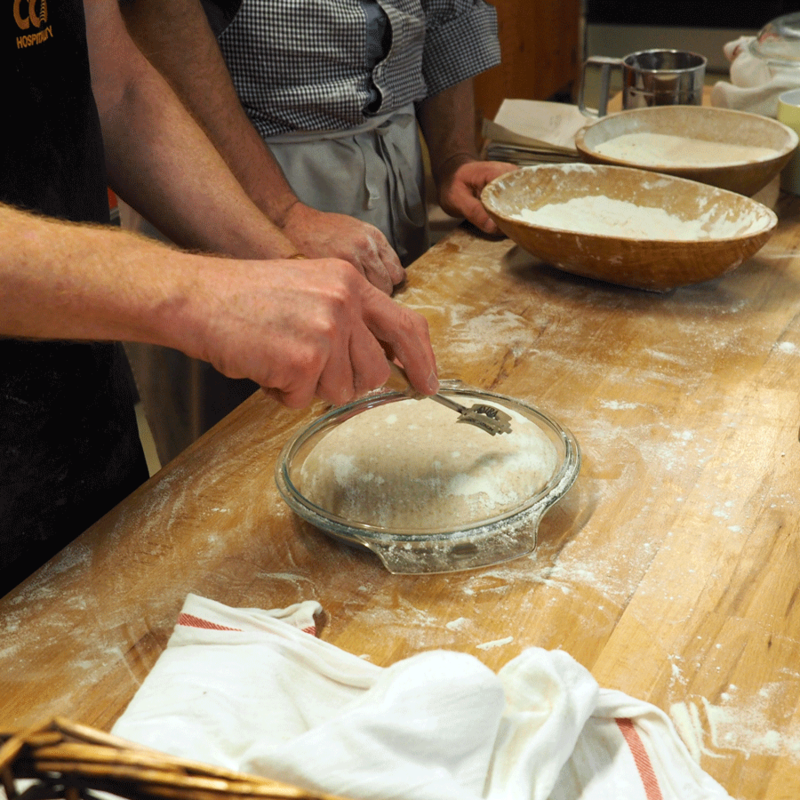 The Sourdough Bread Course, one of a small number of bread courses taught by Joe Fitzmaurice of Riot Rye Bakery in County Tipperary, is a wonderful way to spend a day, even if you are just a nascent Breadhead. 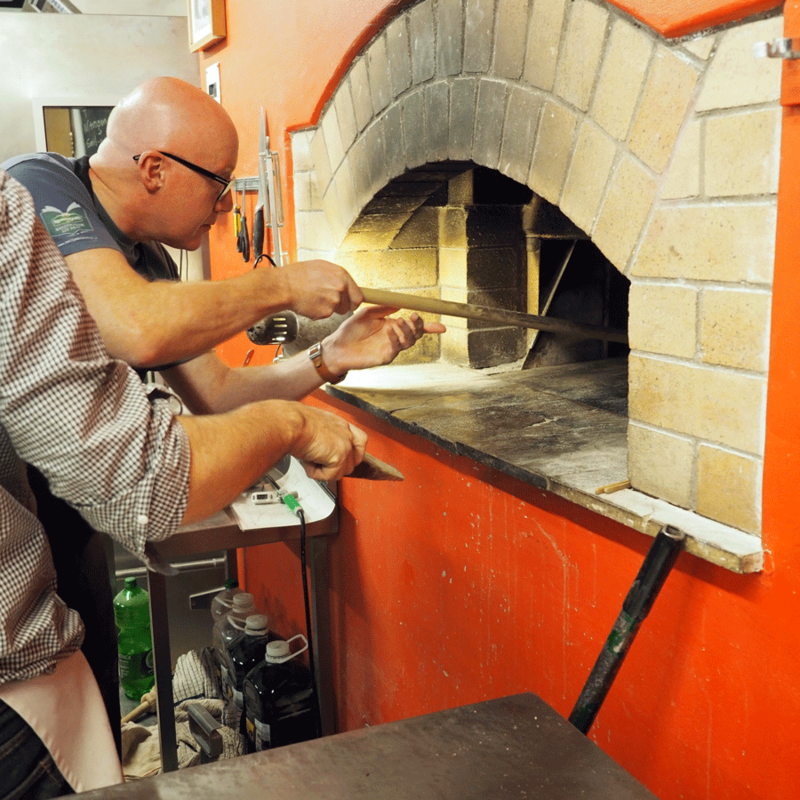 For a start, the course is held at Joe’s bakery in the Cloughjordan Eco-village, just outside the village of Cloughjordan. This is a fascinating community, a pioneer village where the associated members build their own sustainable homes and live in neighbourly commonality, with the focus being on sustainable living through shared responsibilities, consensus decision-making and voluntary working groups. Taking a break from our breadmaking labours, we took a walk around the village, and were asked politely if we could not stare into people’s homes. To be honest, it required some discipline not to peer through the windows and gawp into the gardens. The houses were intriguing, and the wild landscape, so creatively un-suburban, in what in every other way was a suburb, was quite captivating. 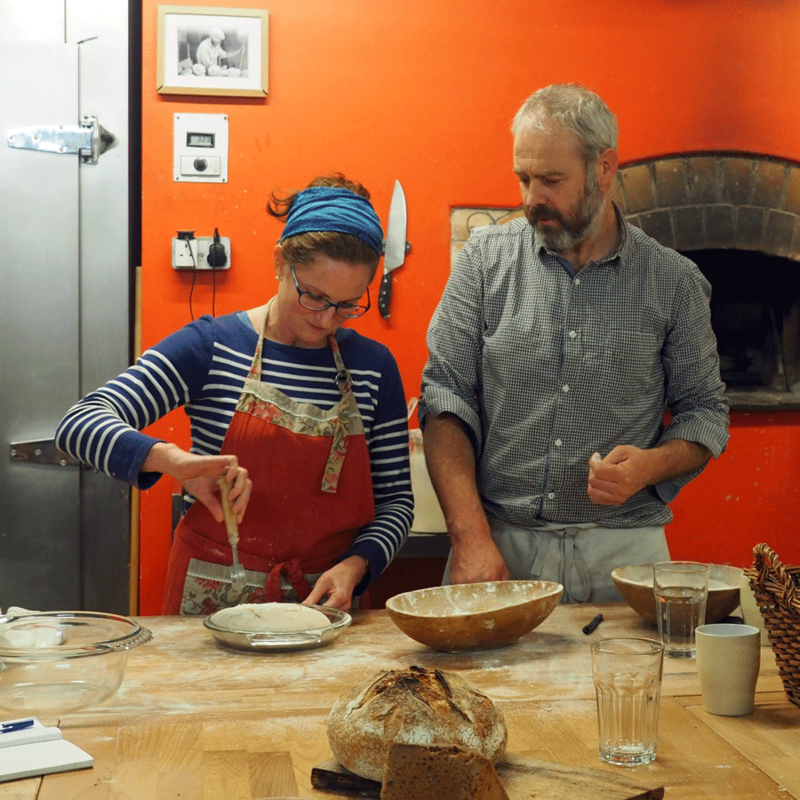 In the middle of this community, is the Riot Rye Bakery, run by Joe Fitzmaurice and Julie Lockett. 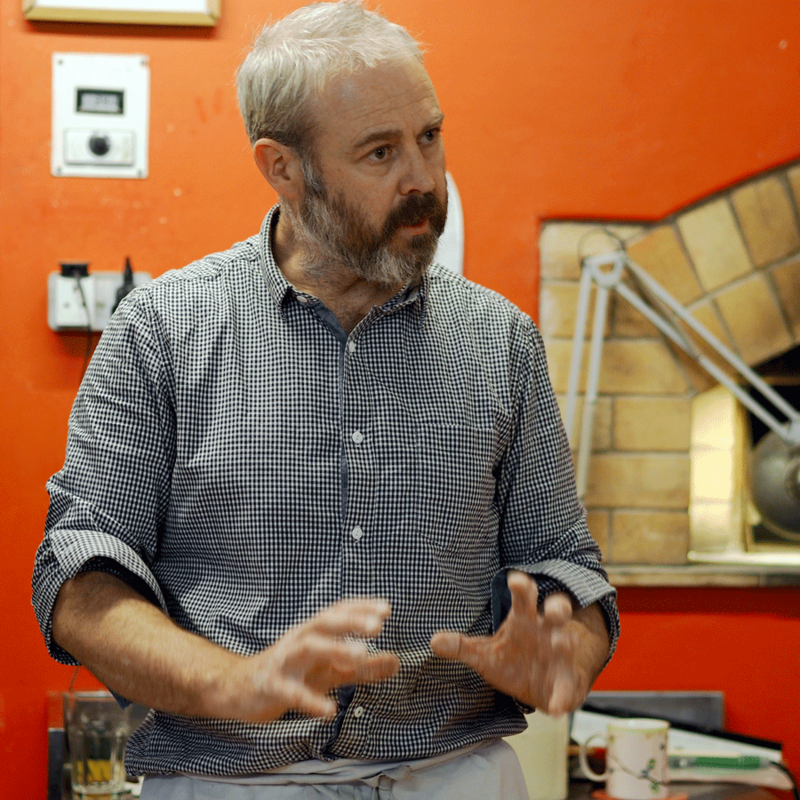 Joe is well-known as the baker behind the Blazing Salads Bread Company, through his work in Real Bread Ireland and, more recently, as a teacher and community baker. He is someone who likes to look at the big picture. 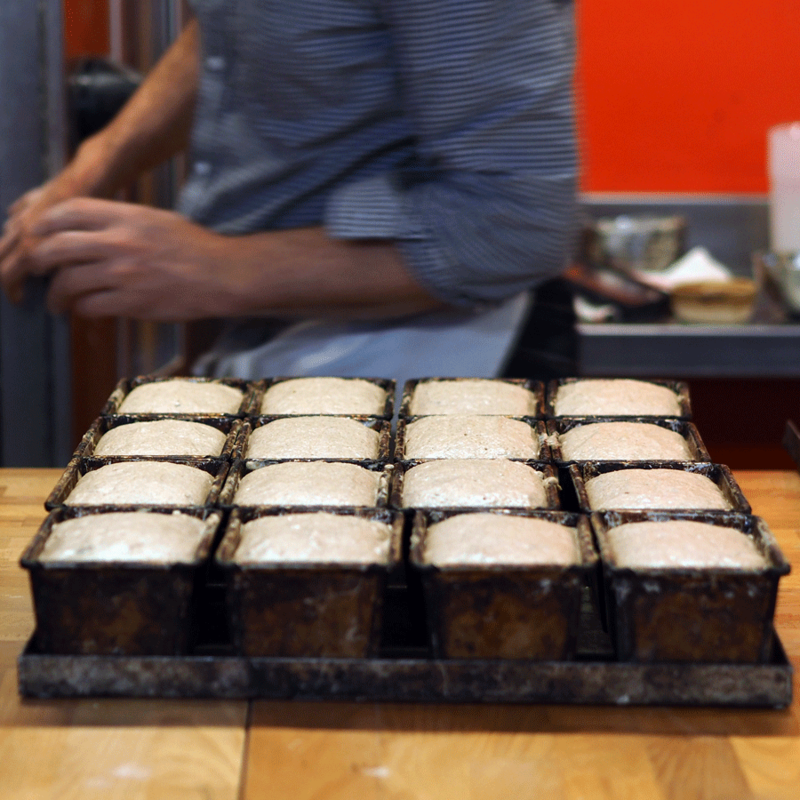 His Sourdough course begins where all foods begin: with the soil. 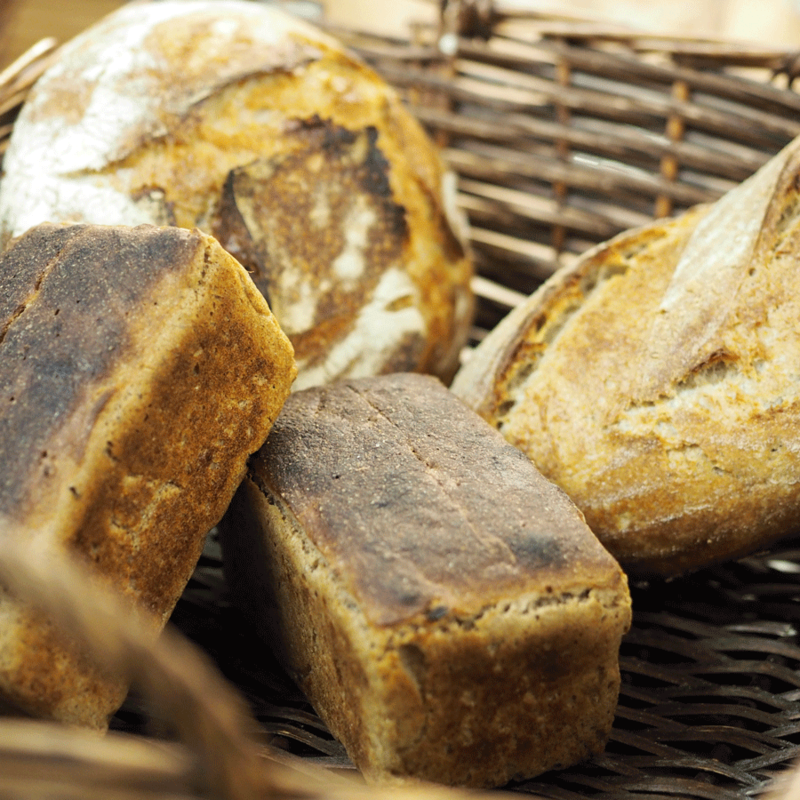 We then move on to examine the starter, and proceed by trying to understand every step on the path to producing the bread, finishing the loaf, as well as finally understanding heat, fire and the oven. 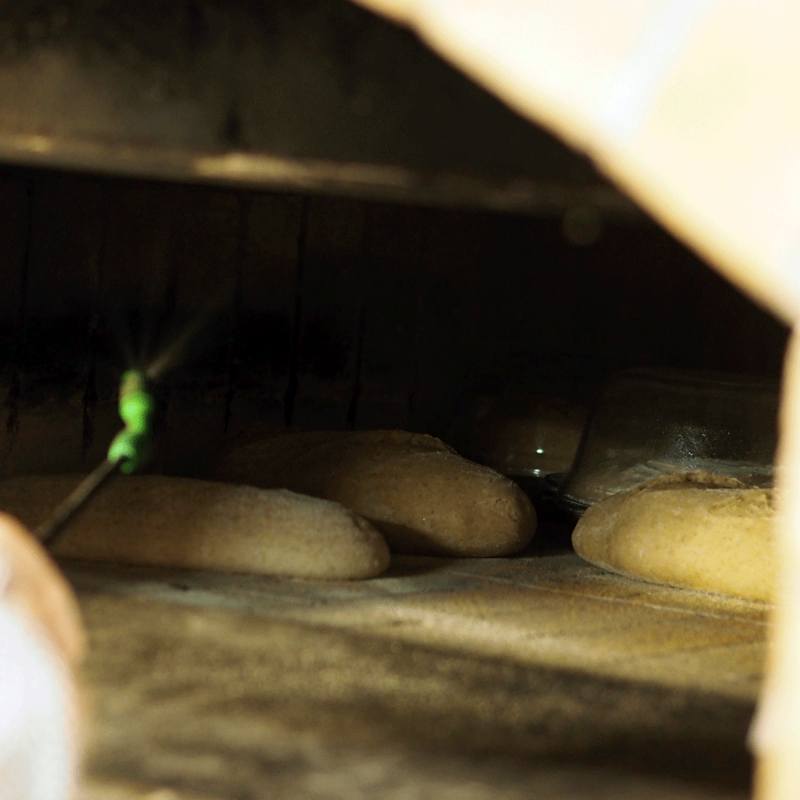 Over the course of a day we learned a vital life skill, and picked up tips about every aspect of the process of making bread. 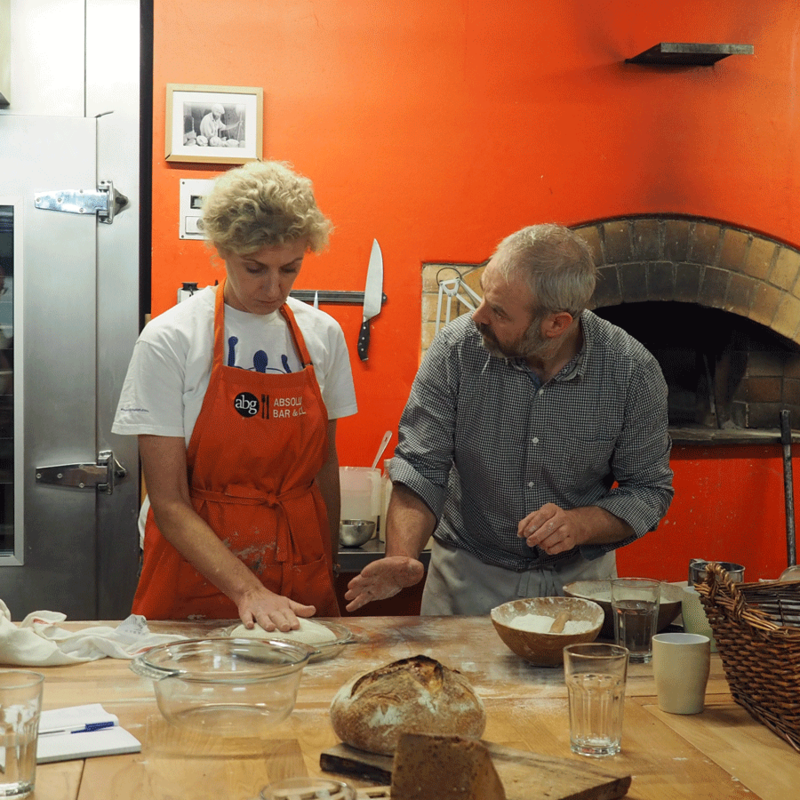 The nine people attending the course were made up of beginners, bread-makers and bakers, and everybody went away with an increased skillset and an understanding not only of how to bake bread, but armed also with a new insight into community, agriculture, and the well-being of the planet. We also enjoyed a delicious lunch, prepared by Julie, which featured a soup made from vegetables from the community farm; Mossfield cheese; salad with Wild Irish Foragers shrub dressing and olive oil; and that wonderful bread. We came away with the ability to make a sourdough loaf, and a 100% rye loaf, as well as tips on pizza and flavoured breads. The course is very good value for money, and classes are small. You really learn deeply here in Riot Rye, and you’ll be so glad you chose to take a class in Cloughjordan.